Namaste Vapes now accepts Bitcoin payment across their range of vapes and accessories. Here are five reasons why this is great news for you. 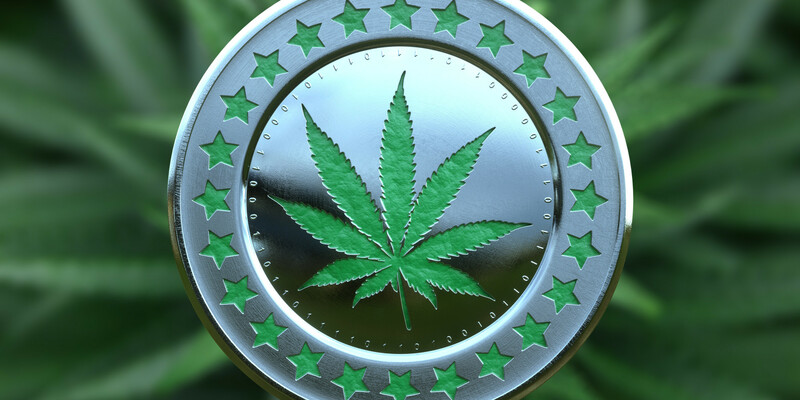 The cannabis industry and Bitcoins are both gaining some serious traction, so it’s logical that the two would work well together. Federal banking has caused endless problems for businesses in the cannabis industry, resulting in limited banking options. 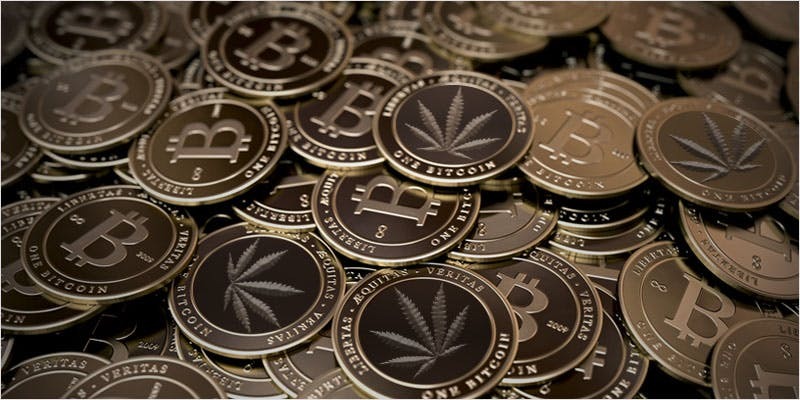 Bitcoin offer the cannabis industry an easy-to-use alternative to cash, and cannabis could give Bitcoins mass appeal. Plus, for the consumer, there is the additional security when purchasing cannabis products and accessories with Bitcoin. Namaste Vapes now accepts Bitcoin payment across their range of vapes and accessories. Here are five reasons why this is great news for you. 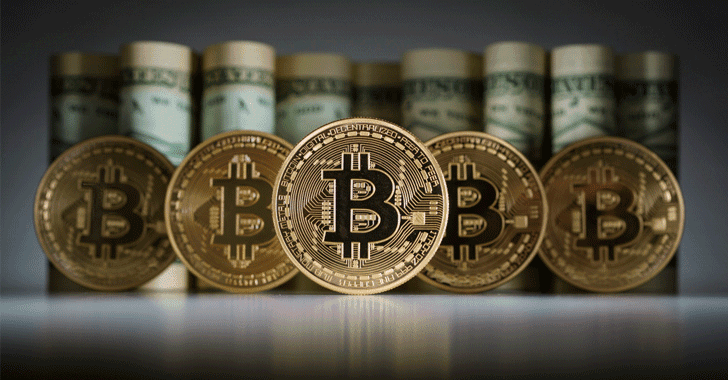 Cryptocurrency offers next-level online payment security. It’s nearly impossible for anyone to steal your Bitcoin which means so long as you keep your wallet secure, don’t have to worry about identity theft or credit card fraud. Bitcoins are fully encrypted and most wallets require a 2-stage authentication to transfer funds. Of course, like any type of currency, you should practice due diligence to keep your Bitcoins safe. Bitcoin transactions are only connected to the wallets they pass through, so as long as you don’t connect your wallet to your real identity, payments are pretty much anonymous. Wallets are free, so if you’re particularly paranoid, you can create a new wallet with each transaction, which keeps your purchases a secret. 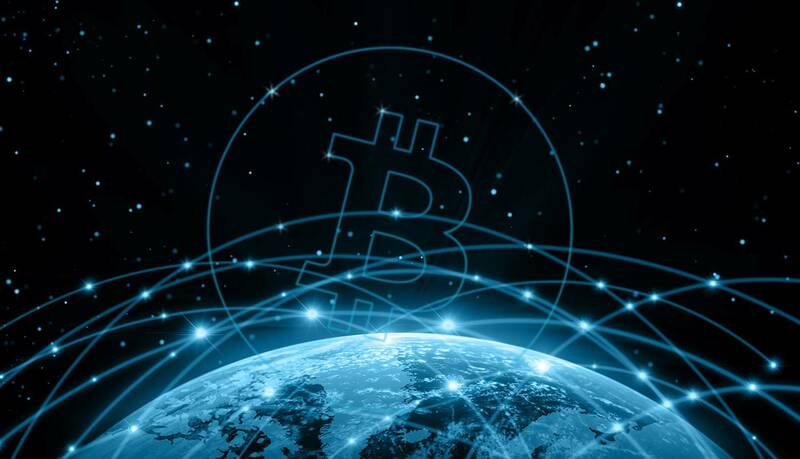 Bitcoin is a decentralized and open source, which means they’re not controlled by any one group or country, so no one can tell you what you can buy or where you can buy it from. When you pay with Bitcoin, the network only charges a tiny transaction fee and the recipient can see the coins in their wallet within seconds. Which means you’ll have your purchases shipped out to you quicker than if you were waiting for your bank to process your credit card payment. New Bitcoin ATM machines promise to make it very simple to fill up your wallet. Colorado has 12, Washington State has 6 and California has 55, and most are located in cannabis dispensaries. NamasteVapes is the worlds largest international online vaporizer retailer, with the largest selection of portable and desktop vaporizers. They now accept Bitcoin payment at the going rate of the market using Bitpay. You can also browse through reviews and video demonstrations for all vapor products. Check them out at NamasteVaporizers.com.